Results for - What is the definitive American food? 1. 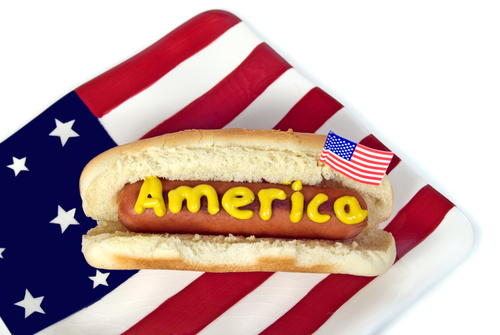 What is the definitive American food?